We support three missionary families. 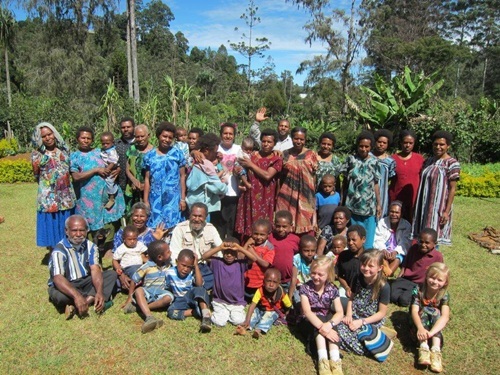 All of them are missionaries in Papua New Guinea. 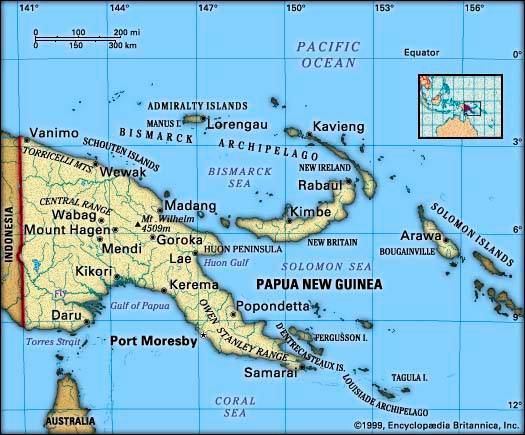 Papua New Guinea is located in the South Pacific just north of Australia. Our missionaries will be starting Baptist churches in the mountainous regions near the area of Goroka. For more information about Papua New Guinea click here. 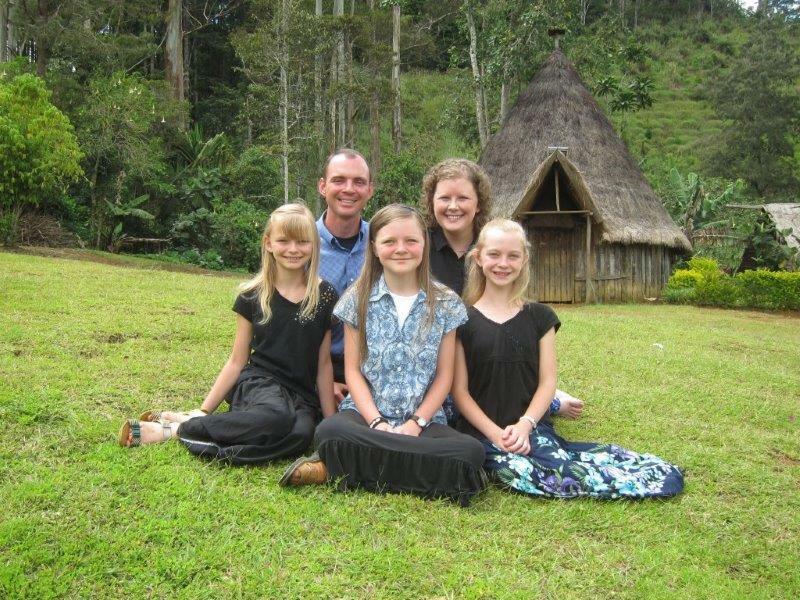 The Dave Crowe family has been involved in starting Baptist churches in Papua New Guinea for a number of years. 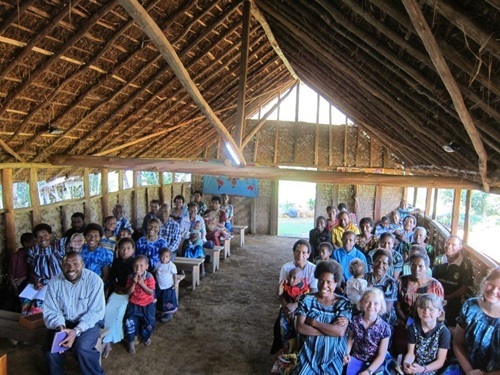 The Benjamin Childs family began their ministry in Papua New Guinea in 2010. 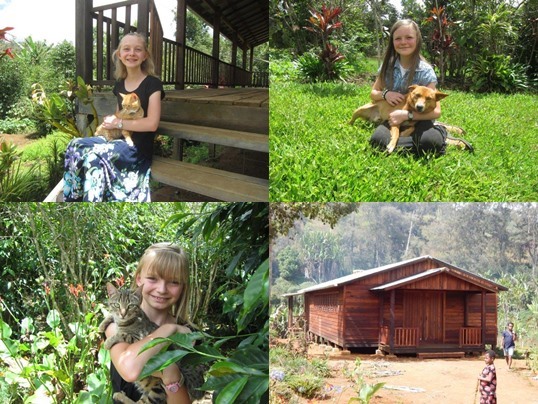 The Chris Dagan family have been in Papua New Guinea for several years. 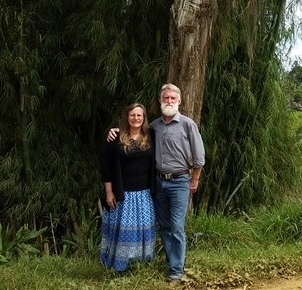 Dave and Julie Crowe are Australian independent Baptist missionaries to Papua New Guinea. They have served the Lord in the highland regions for over 12 years. 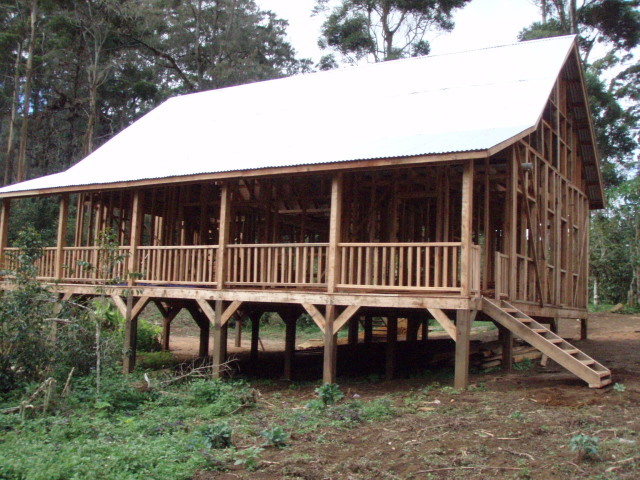 The Crowes are beginning a new Bible School and Camp ministry in the highlands village of Yonki. 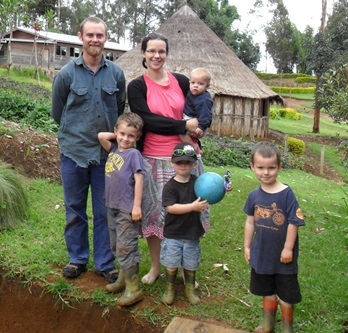 Chris and Sarah and their four boys are also church planting to Papua New Guinea. They are ministering in the village of Kagu in the highlands of the country. Benjamin and Lauren are independent Baptist missionaries in Papua New Guinea. Benjamin spent seven years in Papua New Guinea as a youth. In May 2010 he and his family arrived in the country. They are living in the village of Tirokave, Eastern Highlands Province. They are starting a Baptist church in their village and reaching out to the villagers with the gospel message of salvation. To subscribe to Benjamin and Lauren’s missionary prayer letter, write them an email and request to be added to their list.